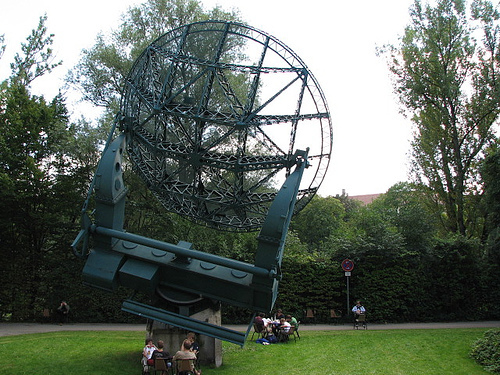 The Deutsches Museum is a large, fun place for both kids and adults with many kinds of scientific exhibitions. Their natural science collection is very advanced, with information on astronomy, chemistry, physics and more. Those who love music can check out the musical instruments area and view the hundreds of instruments on display. 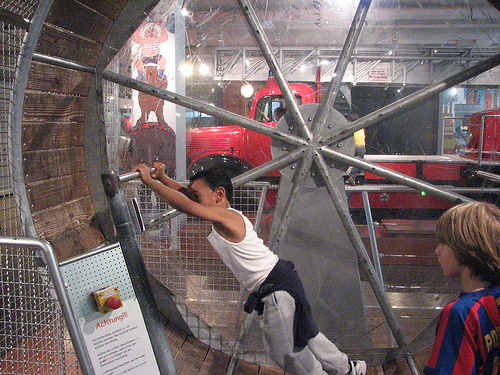 There is also a transport section, which exhibits things like bridge building and aeronautics. The Materials and Production part it quite developed, with displays on mining, glass technology, metals, paper, technical toys and textiles. They also hold temporary exhibitions. 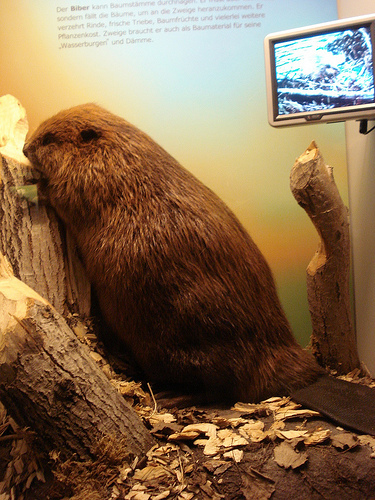 Many of the exhibits are hands-on. There is so much to see and learn here, it is hard to do it all in a single visit! This museum is focused on the evolution that planet earth has undergone, as well as what the future might hold. It has much information on biodiversity, as well as the human role in shaping the earth, and the human place within the natural earth. 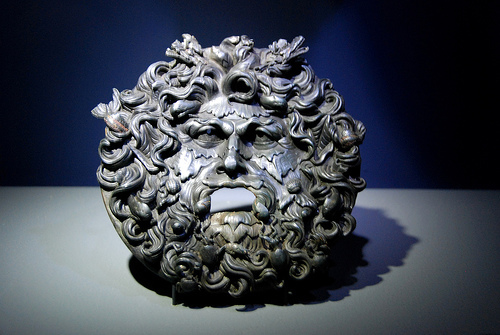 They have authentic natural objects along with representations of others, as well as audio-visual programs. 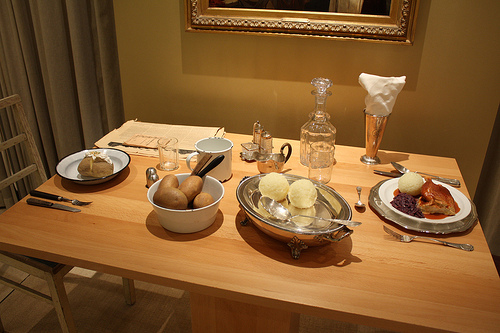 This is a private museum that is devoted to potatoes. There is some artwork dedicated to spuds, as well as displays of several dinner plates centered around this wonderful food of the masses. This visual art museum used to be run by Nazis and display art that celebrated the Third Reich. 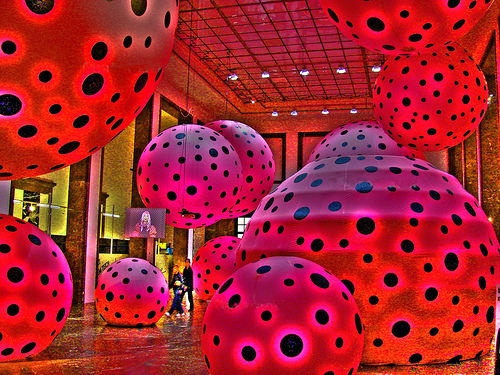 Now it is past its dark history and displays much modern avant-garte art, with lots of video installations, photographs, sculpture, prints, painting and other such media. 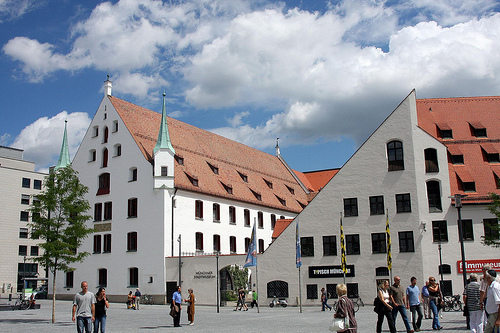 This museum exhibits artefacts from the earliest discovered human settlement in Bavaria up through the era of Charles the Great around 800 AD. There are displays from several early cultures in Bavaria, as well as from around the Mediterranean and Middle East. This is a centrally-located museum, in a renovated building which had originally dated back to the Middle Ages. It has a very diverse display of materials and information about this city, with exhibits that range from photography, to film, to fashion, to fairgrounds, to puppetry. It has things that appeal to people of all ages. The core of the Munich cultural scene is the Kunstareal museums quarter, which includes the Alte Pinakothek, the Neue Pinakothek, and the Pinakothek der Moderne. This should be first on the list, rather than being left out.